After long winters spent indoors or on your couch binge-watching Netflix (no judgement here), it doesn’t take much to get people in Buffalo excited about the outdoors. Pretty much any day in the 50s with little wind and shining sun lures hundreds of people to parks for walks, runs, and maybe even an ice cream cone to add to the summer vibes. That passion for the outdoors also invades our happy hours and social plans. 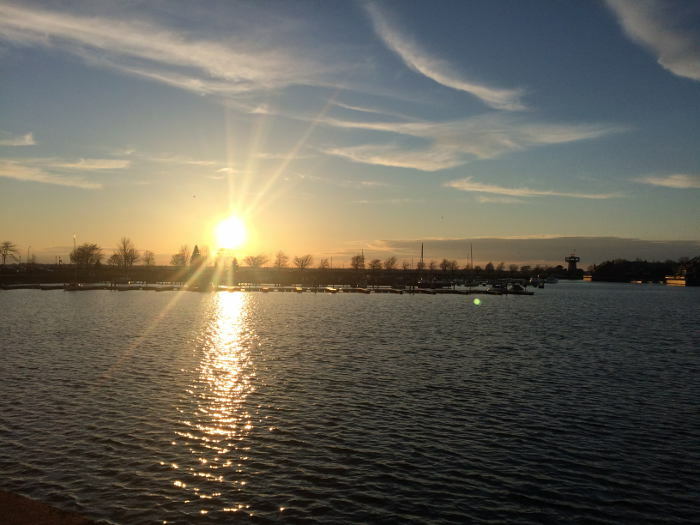 Given that we’ve survived another Buffalo winter, it’s time to start heading to local watering holes that allow us to feel the sun on our faces and celebrate what makes Buffalo great. 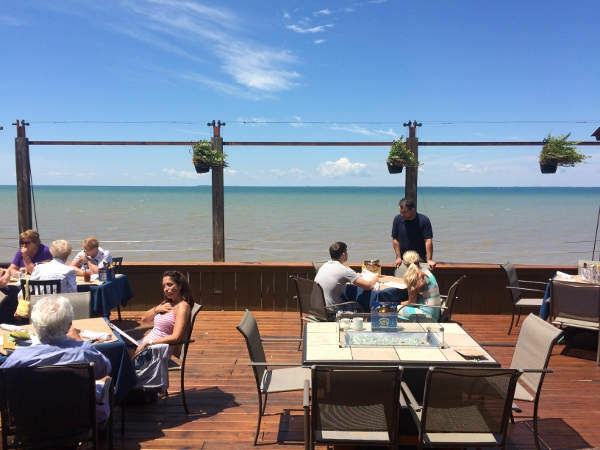 Here’s a look at 10 bars with great outdoor views in and around Buffalo. The patio at Water Street Landing is a great spot for summer days and drinks. With views of the Niagara River Gorge guests can enjoy menu items like Duck Nachos – Confit pulled duck, smoked gouda, sea salt & black pepper pita chips, roasted onion sour cream, cherry tomatoes and arugula – or the Voodoo Burger which comes covered in dark molasses and brown sugar slaw, thick cut apple wood smoked bacon, provolone and cinnamon dusted radish. 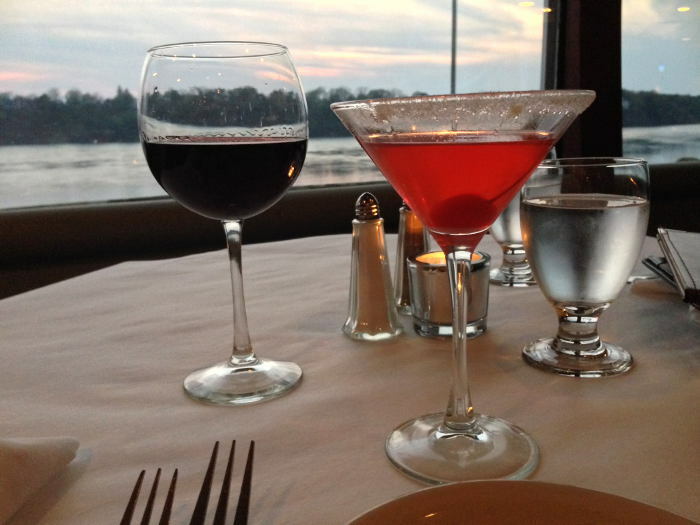 Northtowners know Water Street well, but it’s also a great reason for city dwellers or Southtowners to visit Lewiston for warm weather, water views, and your favorite drink. From the patios at Pearl Street guests can enjoy a plethora of fun views. Look one way and you can see the city’s vibrant waterfront. Look another direction and you’ll have a slight peek inside the Buffalo Bisons stadium. Look the wrong way and maybe you’ll get hit with a foul ball. Before summer concerts downtown Pearl Street is a great place for a pre-show drink and people watching. It’s just an awesome spot for summer days and we always recommend the fish tacos and a tall Lighthouse brew to wash it down. 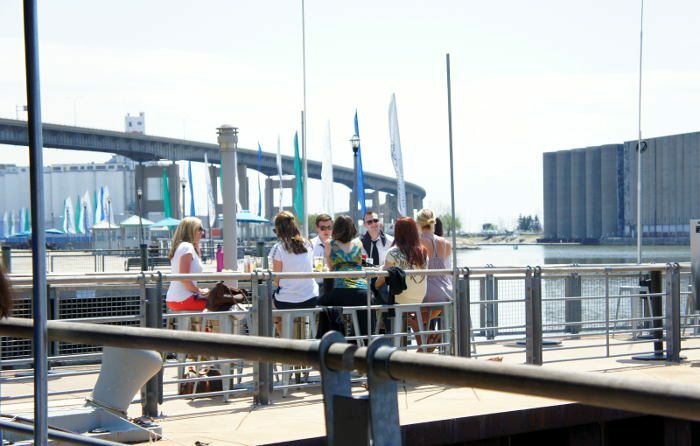 One of Buffalo’s hottest new spots for a night out, Buffalo Riverworks offers fun views of the Erie Canal and downtown. It’s a great place for beer and fun dishes like Tater Tot Poutine or the Fish Reuben which offers breaded whitefish with jalapeno-pineapple slaw, swiss cheese, and remoulade on grilled rye. If you get tired of admiring the canal or summer rain picks up, head inside and you’ll be treated to fun views of roller derby, hockey, or curling practice. Just steps from Buffalo’s outdoor concert scene, the First Niagara Center, and the historic Erie Canal, The Liberty Hound is a great spot for a day of summer activities. 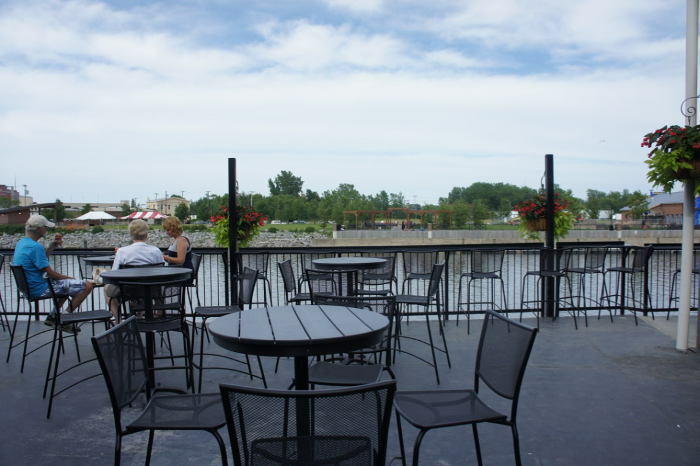 An extensive beer list makes it a great place to grab a drink to enjoy on their patio that overlooks the water – probably one of the best views in all of WNY. If you have time to eat enjoy a Shrimp Po Boy or the Black & Bleu Chicken – a Cajun chicken breast with melted bleu cheese, sautéed onions and adobo mayo. After you’ve enjoyed a brew and the view, head over the local naval park for a bit of history and outdoor fun. 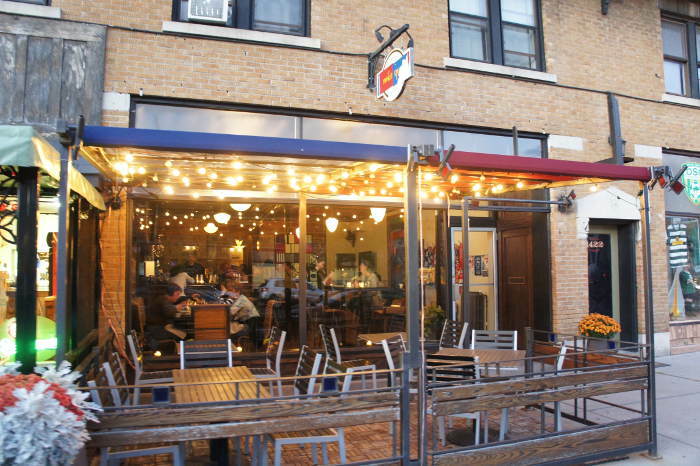 Day or night, Hamburg Brewing Company is an awesome destination during the summer. 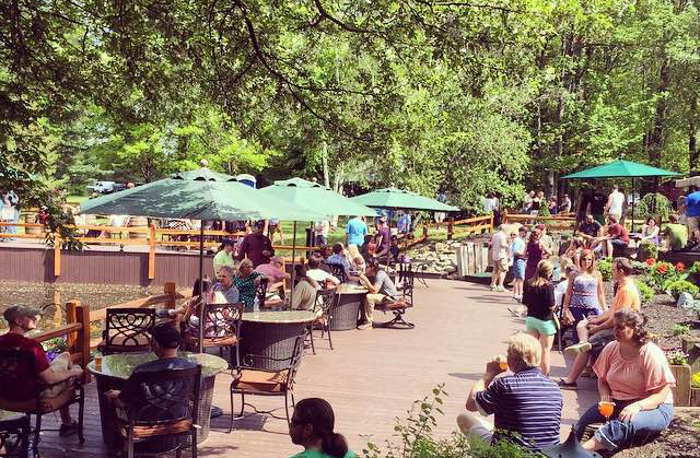 The brewery’s back deck offers expansive seating with views of an expansive pond and greenery. When the sun goes down or the temps get a touch chilly, they even fire up their built-in fire pits to keep people happy. Stop in this summer for one of their brews like the Small Town or the Hoppenstance – they go great with their warm pretzel sticks. Not every great view requires water, trees, and/or luscious green grass. 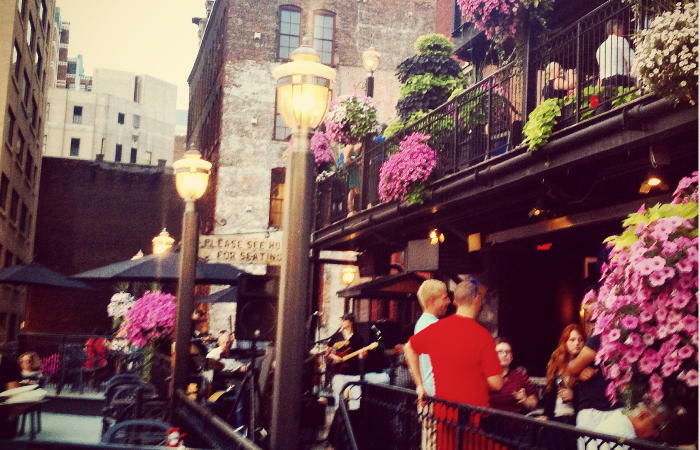 For city lovers, places like Mes Que offer great places to watch Buffalo’s urban energy. Cars drive by, people run, walk, and bike their way to their next destination – Mes Que offers all of this and more. With strong beer and wine lists every time – not to mention their cocktail menu, Mes Que is more than just a mecca for soccer. Stop in and enjoy a drink on their patio this summer and pair it with favorites like the prosciutto and fresh mozzarella Panini or a seared prime rib and roasted potatoes dish. Simply put, Templeton Landing has epic views from their back patio which over looks the water. 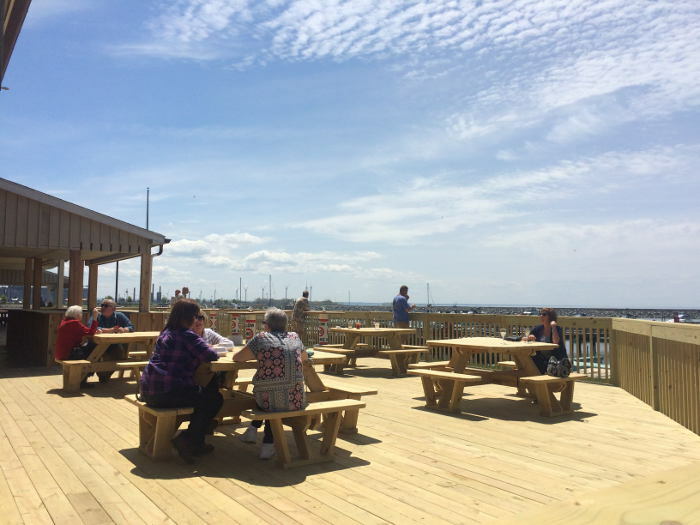 They’ve got fire pits and a fantastic view of the boat harbor which can be quite the hidden gem for visitors and even a lot of locals. Head to Templeton for a drink with a view any day and then head over to nearby William K’s for a bite. Charlie’s is the restaurant/bar that replaced Dug’s Dive this year. 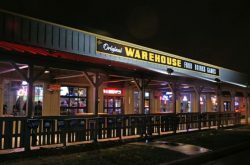 They did a full revamp of everything from the inside to the menu and especaially the patio – they made it bigger. A lot bigger. There’s now a huge bar outside, plenty of room for drinkers and eaters a like, and a great view of the Outer Harbor/Small Boat Harbor. This is also a great stop while on a bike ride along the water. 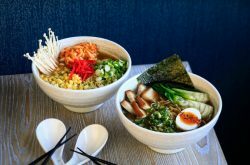 They’ve had great opening reviews for the food and experience. Bottoms up! 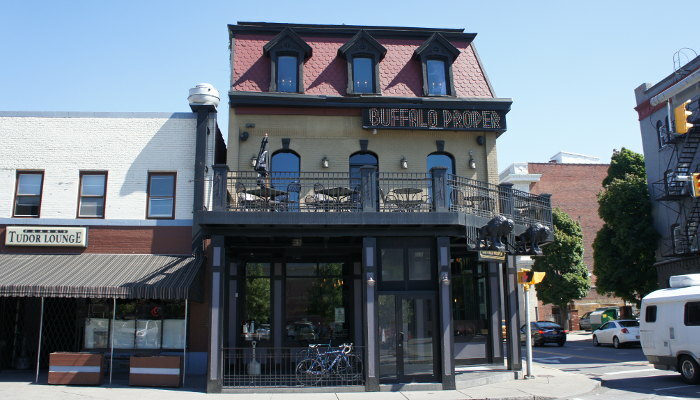 Buffalo Proper has quickly made a name for itself with great drinks and great energy. Do yourself a favor this summer and take in brunch on their porches. You can watch the city get going on a weekend day and enjoy dishes like Cornemeal Johnny Cakes with sorghum syrup and whipped crème fraiche or the T Meadow Pork Tostada. If you’re really loving the city view, add in a Bloody Mary or even something stronger like a Mr. Mule cocktail that mixes vodka, strawberry shrub, ginger beer and basil and stay a while. Warmer weather has a way of inspiring our adventurous souls. Holiday Valley is an hour’s drive south of the city, but if you head that way you can enjoy a stop at John Harvard’s Ale House. They have great beer like their Nut Brown Ale and/or Strawberry Wheat that you should absolutely drink while munching on a heaping plate of nachos. While you enjoy, watch golfers, swimmers, and hikers all traverse the rolling hills of the Valley. To burn off the nachos and beer, go for a stroll yourself or take on the valley’s Sky High Adventure ropes course. Public House on the Lake (the one in the Southtowns) is a fantastic summer spot (so is Lucia’s across and down the street in case these guys are too busy). 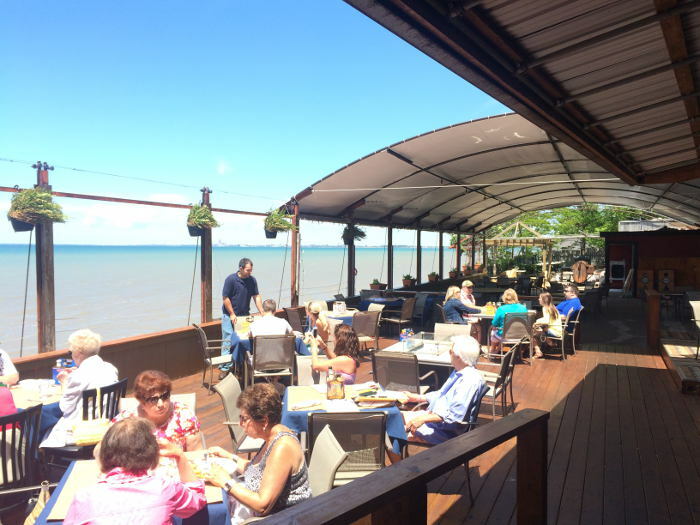 Dine on the deck and watch the waves of Lake Erie roll by while enjoying one or two of their 50 different beers available. It’s a great spot after a long day of swimming the lake or golfing for lunch or dinner. It’s just a great way to be near the sun, sand and water during summer. To keep with the lakefront vibe, never forget to enjoy one of their delectable fish fries with your cold one. This restaurant and bar (recently redone again) has a fantastic view of the water and all the hustle and bustle that goes on in it. Any given day of the summer you’ll see tons of boats, kayakers, water bike riders, and more. 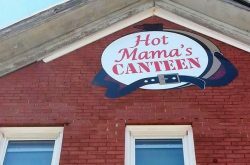 Plus they have good eats, a giant patio, and are always down for a good time.